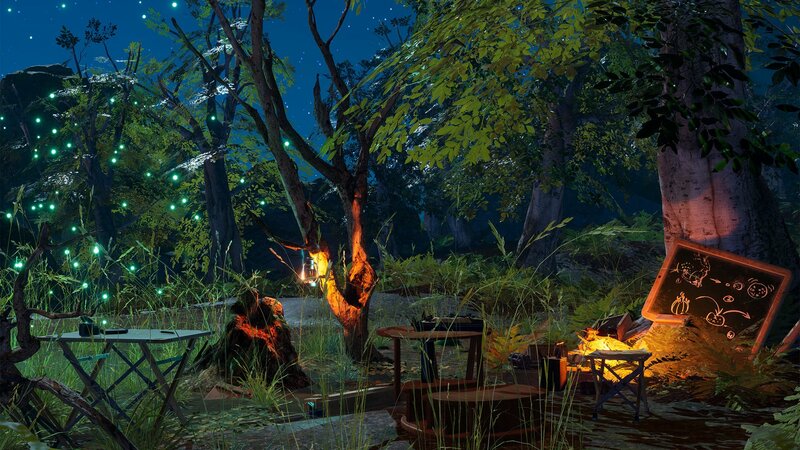 Sometimes it's hard to know where science fiction ends and fantasy begins (or vice versa), and that will be particularly true in the newly-released "fantasy mystery puzzle VR game" The Last Letter. While story details are scarce, players assume the first-person role of someone who receives an antique board game accompanied by an "enigmatic letter" written by your girlfriend's "grandmother turned space-time explorer." 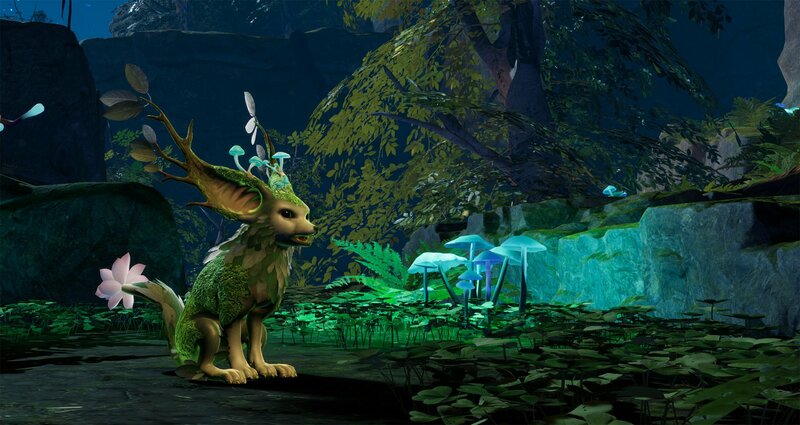 As anyone who's seen Jumanji can guess, this game catapults the two of you into "a magical world of fantastical creatures and alien mysteries" in which together you must "solve challenging environmental puzzles on the trail of the grandmother’s last voyage and uncover the mystery of her departure." 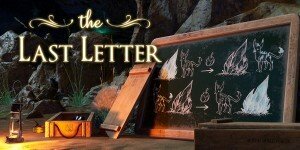 As evidenced in the screenshots and trailer released, The Last Letter is set in a vividly realized 3D world of oceans, caves and forests populated by unique indigenous animals. The latter aren't just part of the scenery, either, as "your ability to lead them will help you to solve the puzzles standing [in] your way," as will your trusty slingshot needed to overcome various physics-based obstacles blocking your progress. Created exclusively for virtual reality by indie Japanese developer Donuts Co., The Last Letter is available now on Steam for Oculus Rift and HTC Vive. Adventure games by Donuts Co. Ltd.